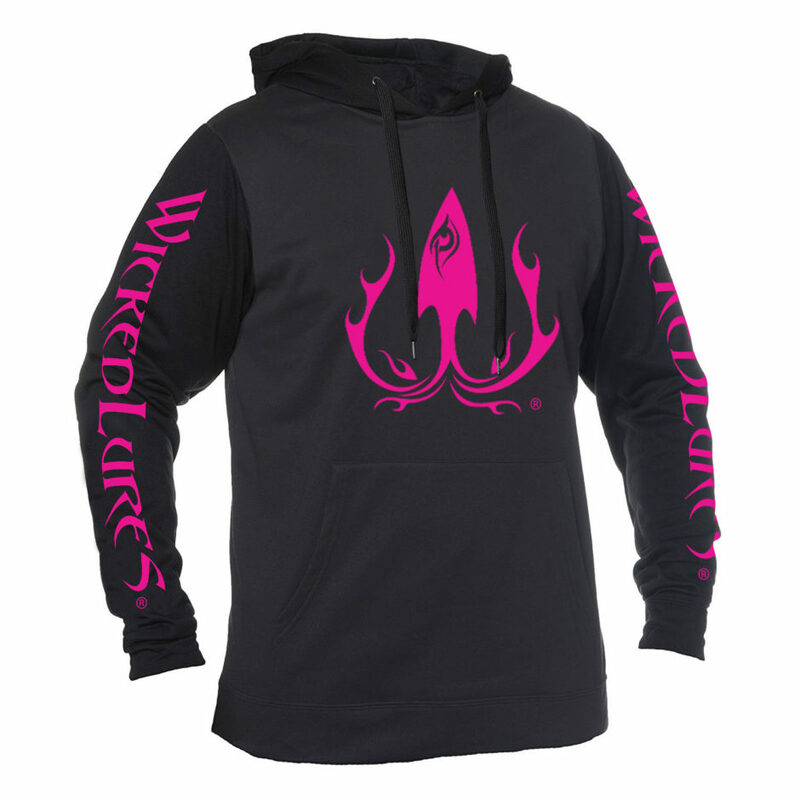 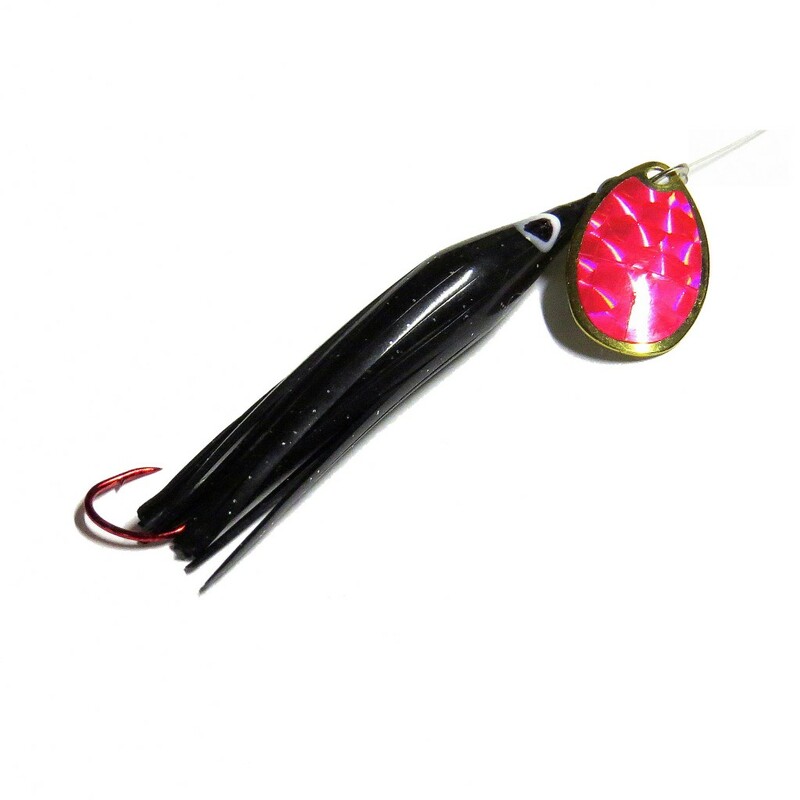 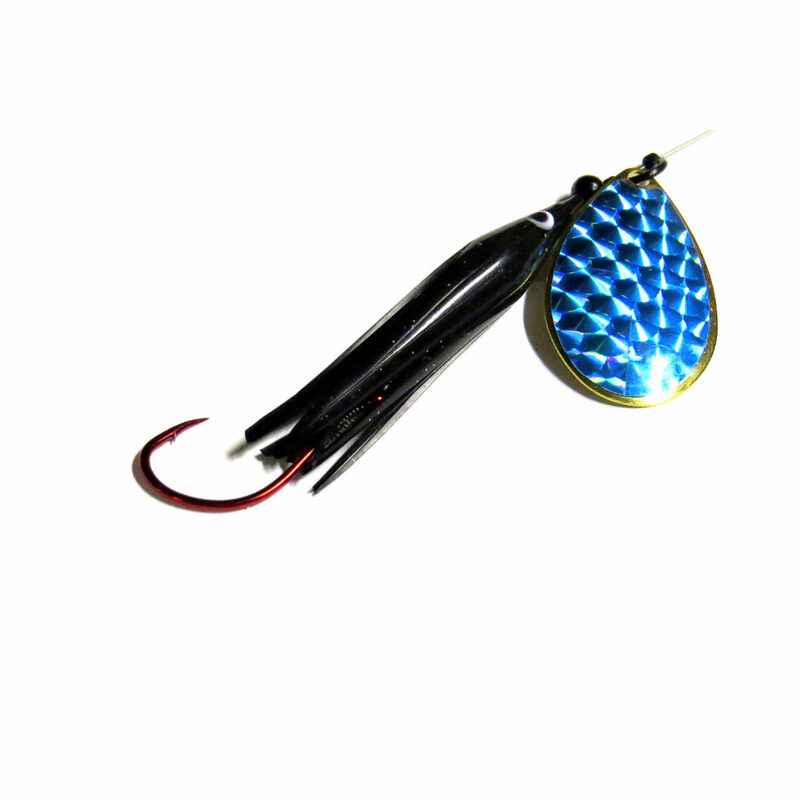 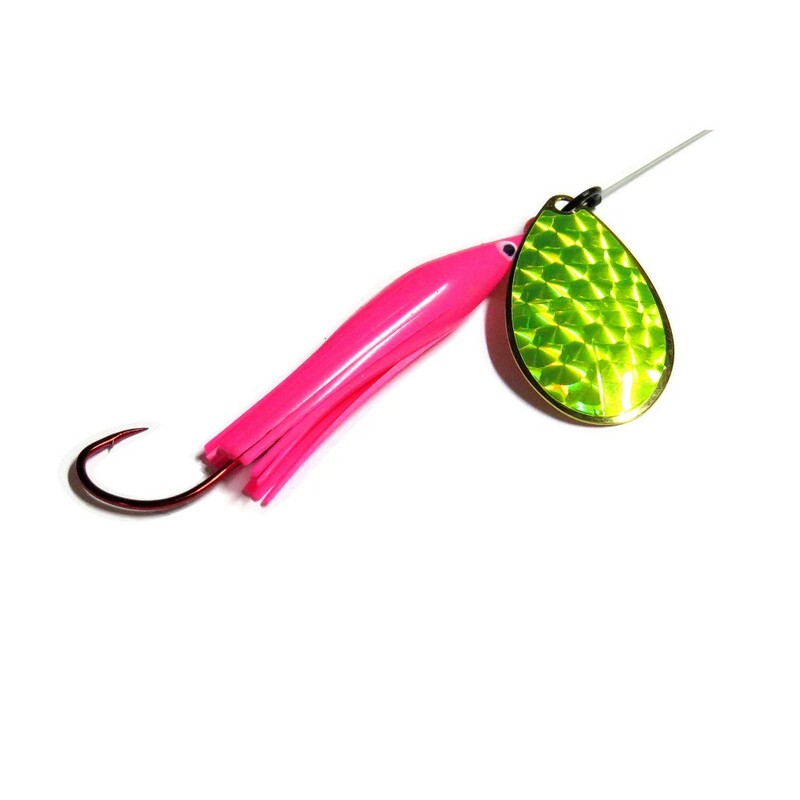 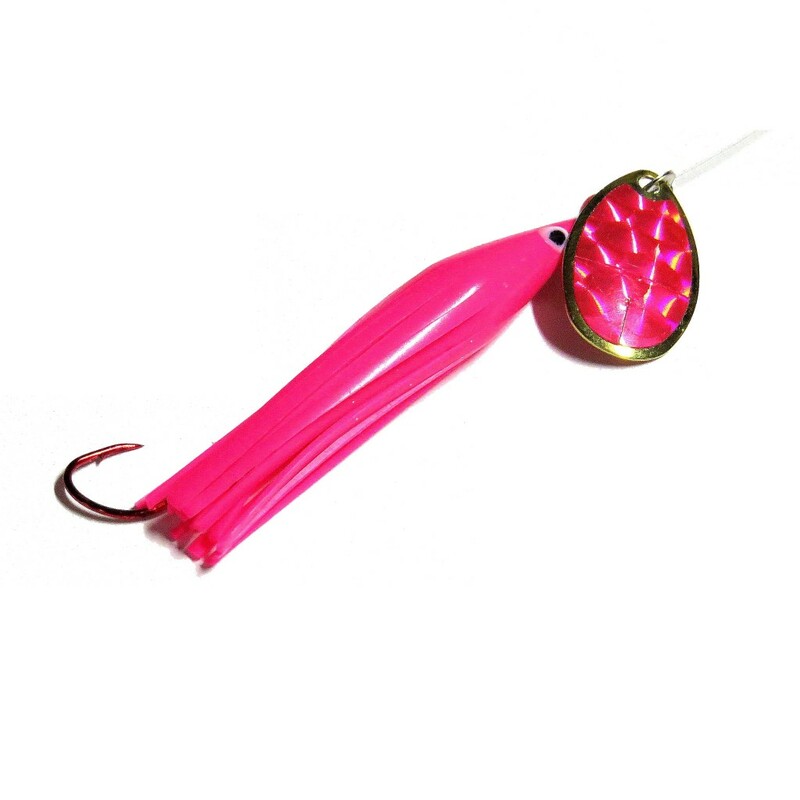 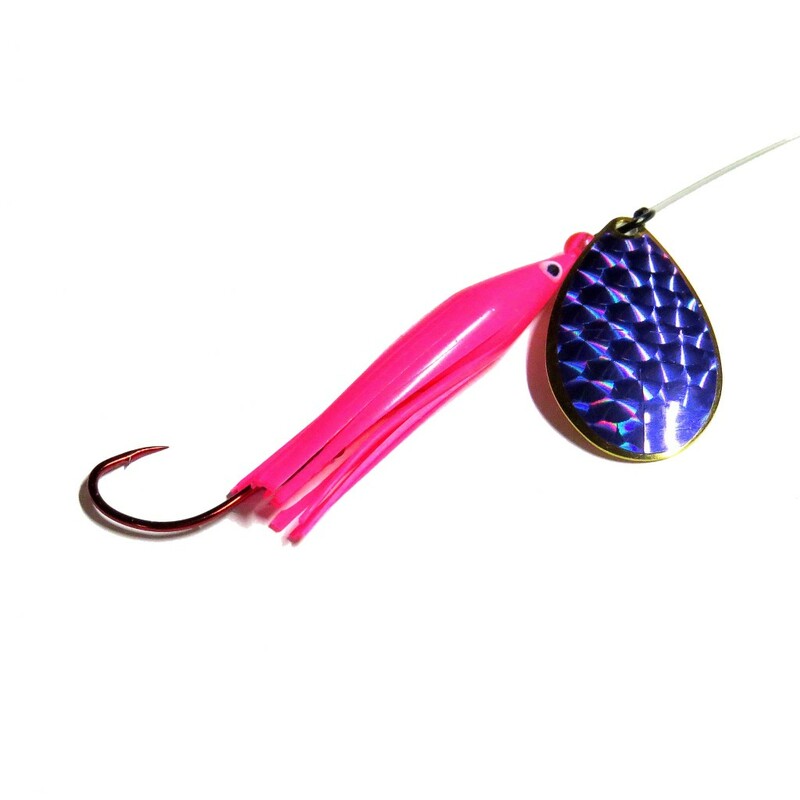 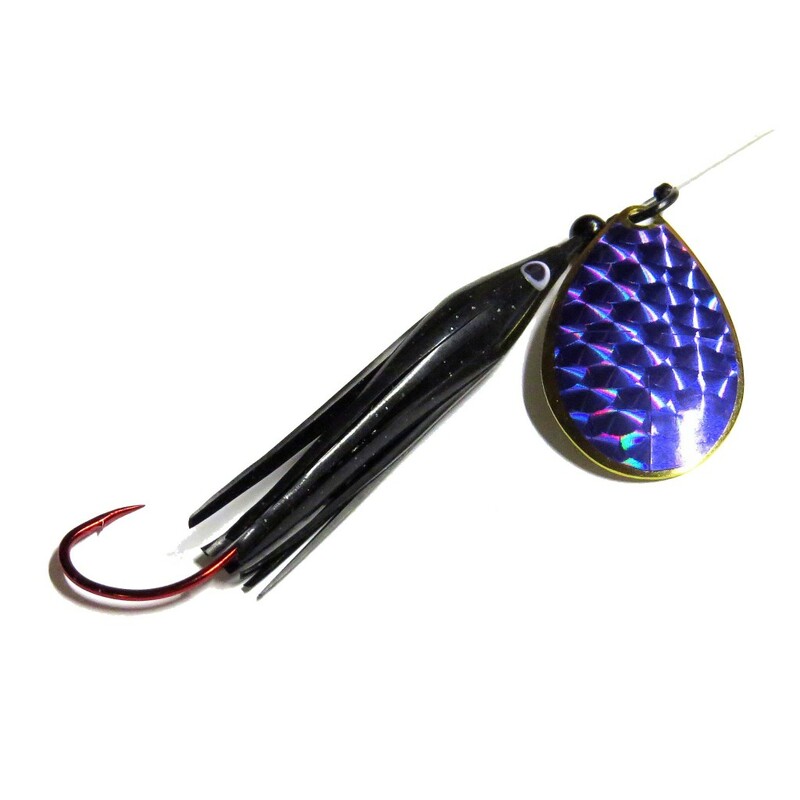 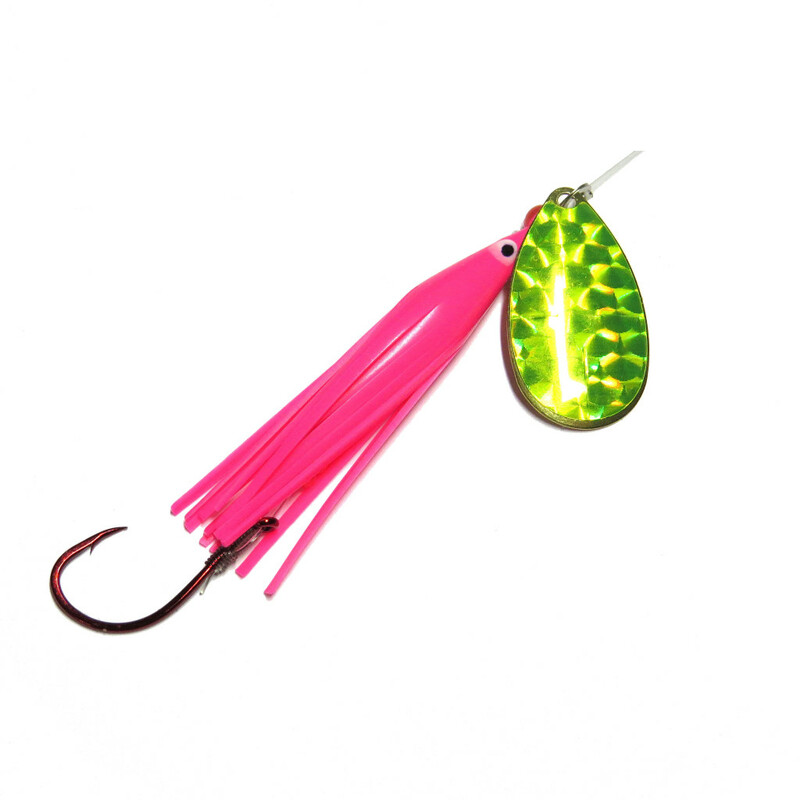 Wicked Lures are a new and innovative product specifically designed to cast, troll, back bounce, plunk, float fish, and run behind divers. 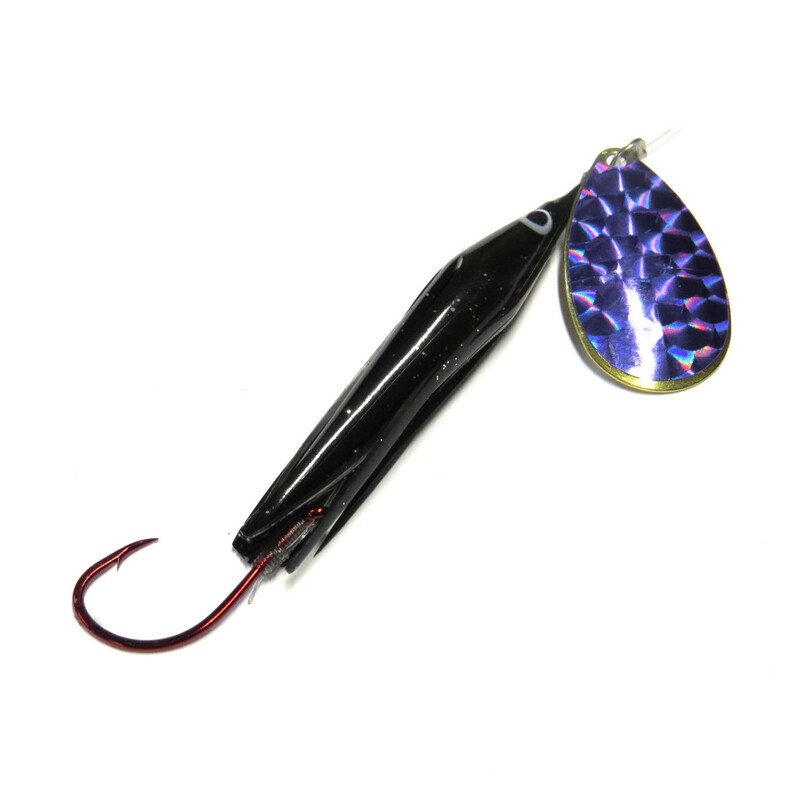 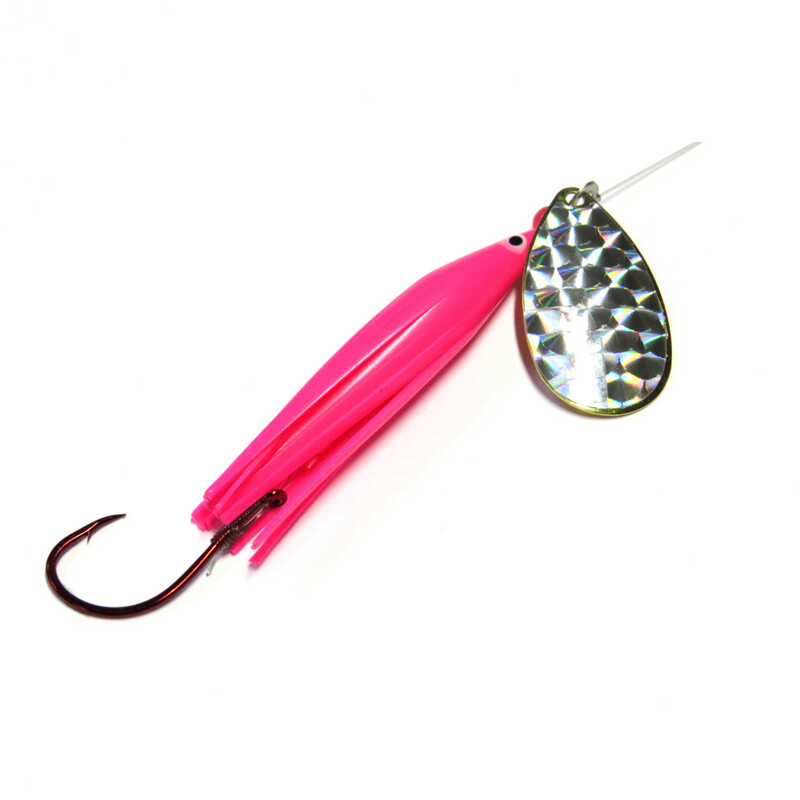 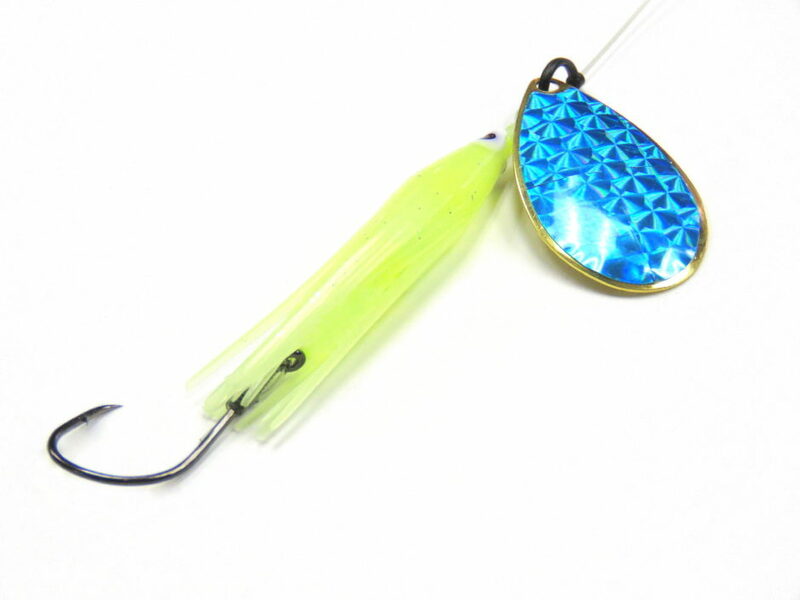 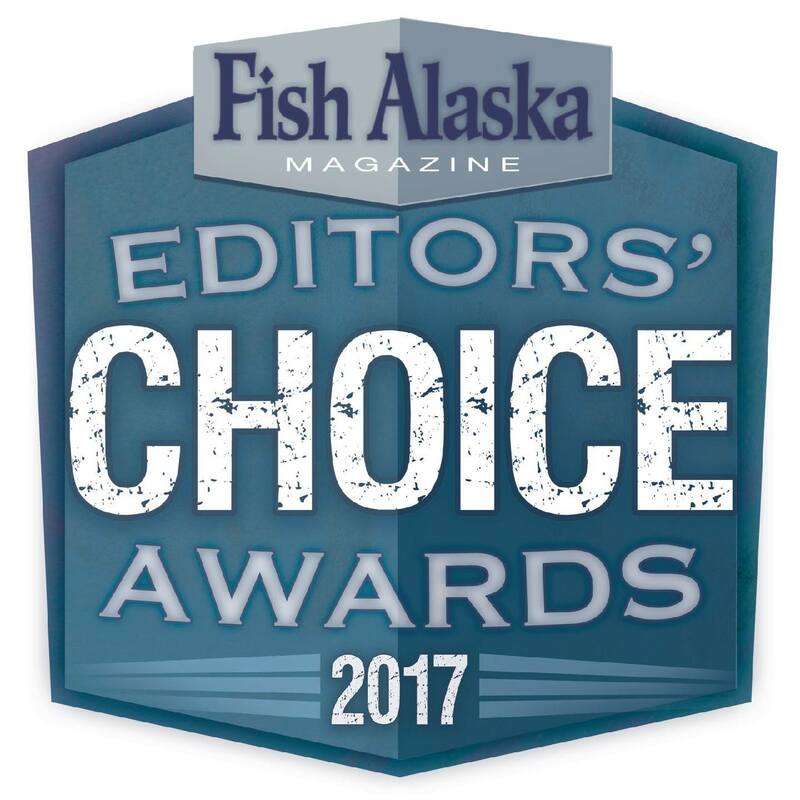 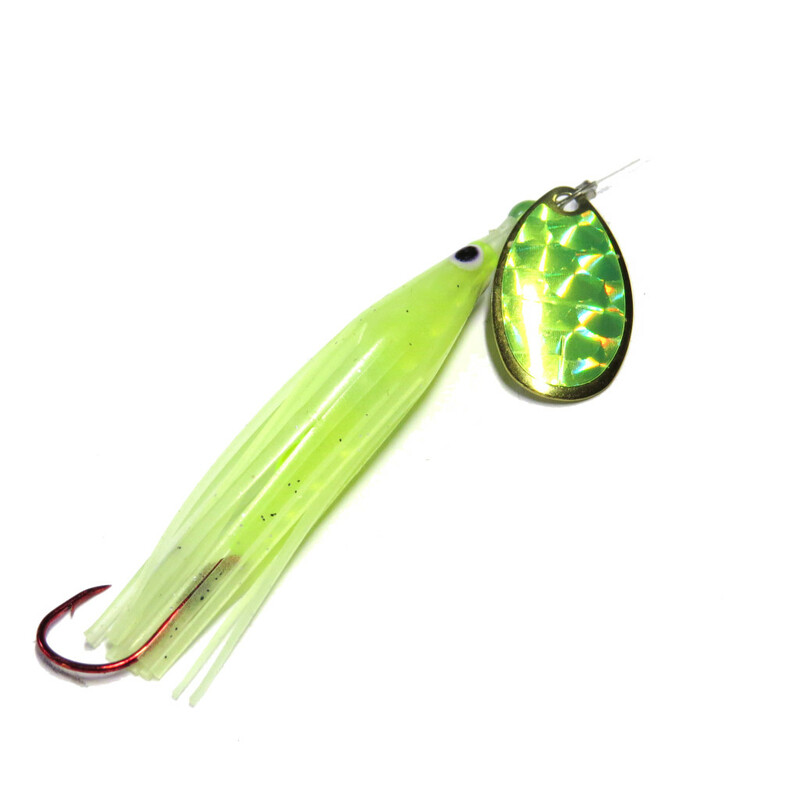 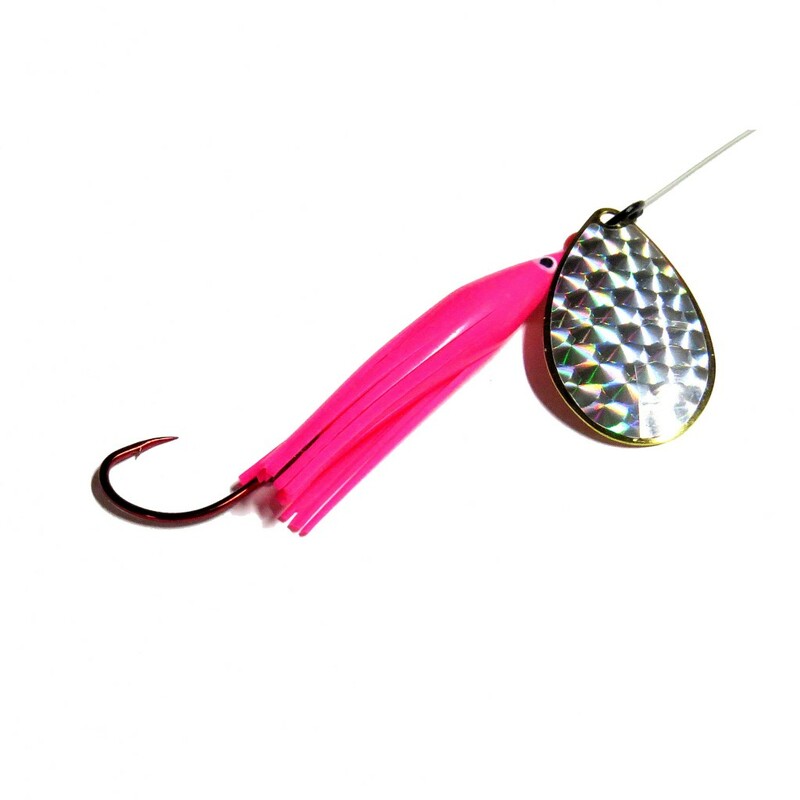 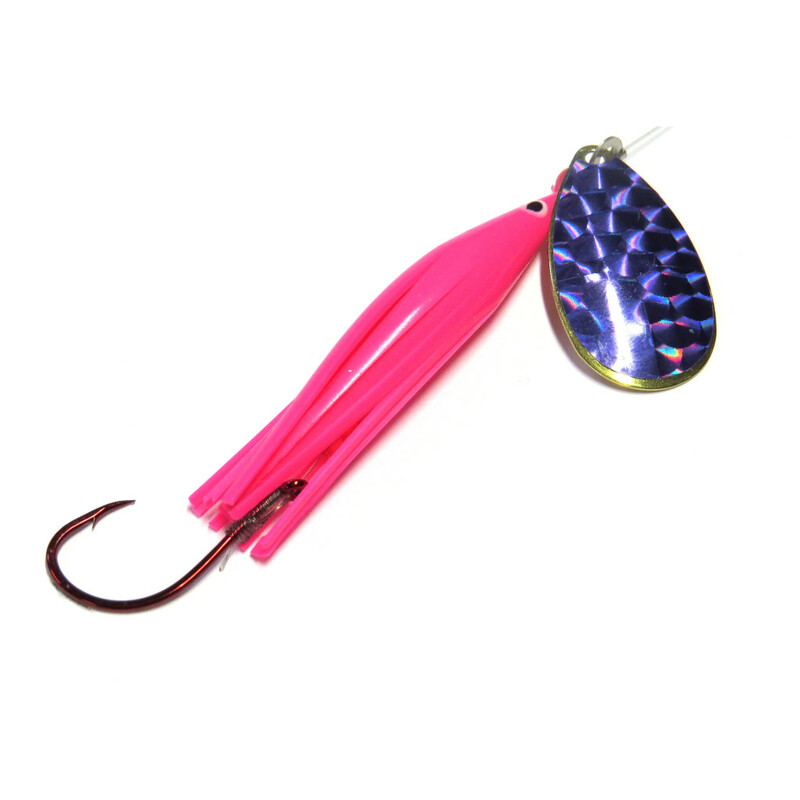 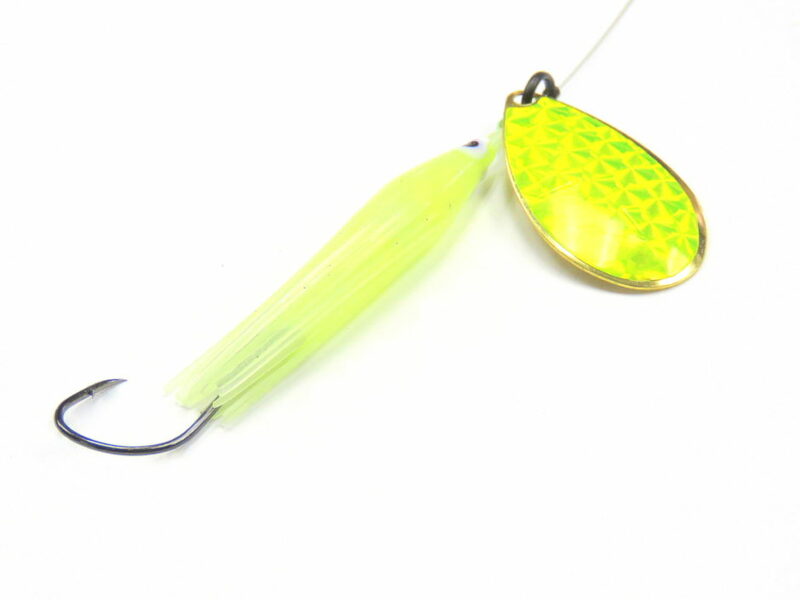 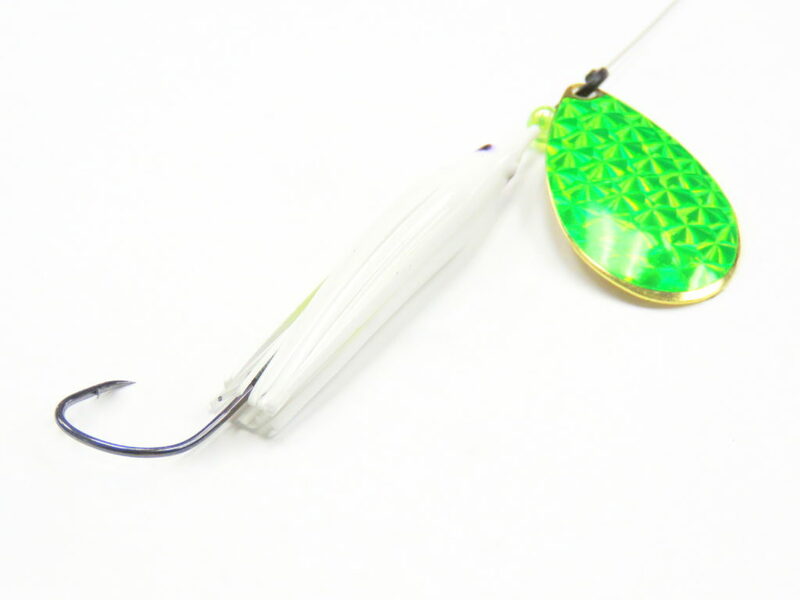 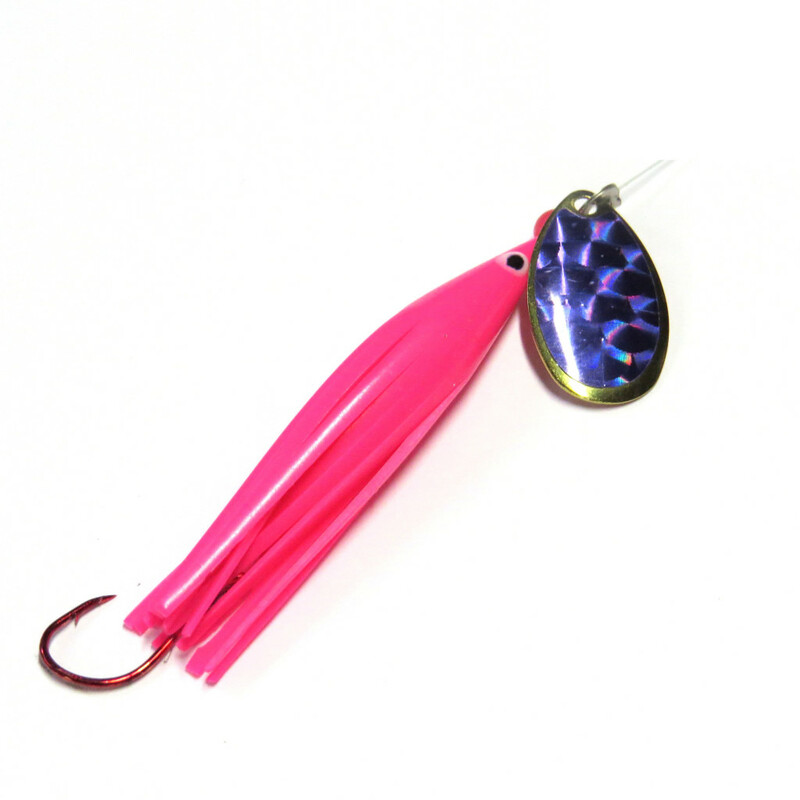 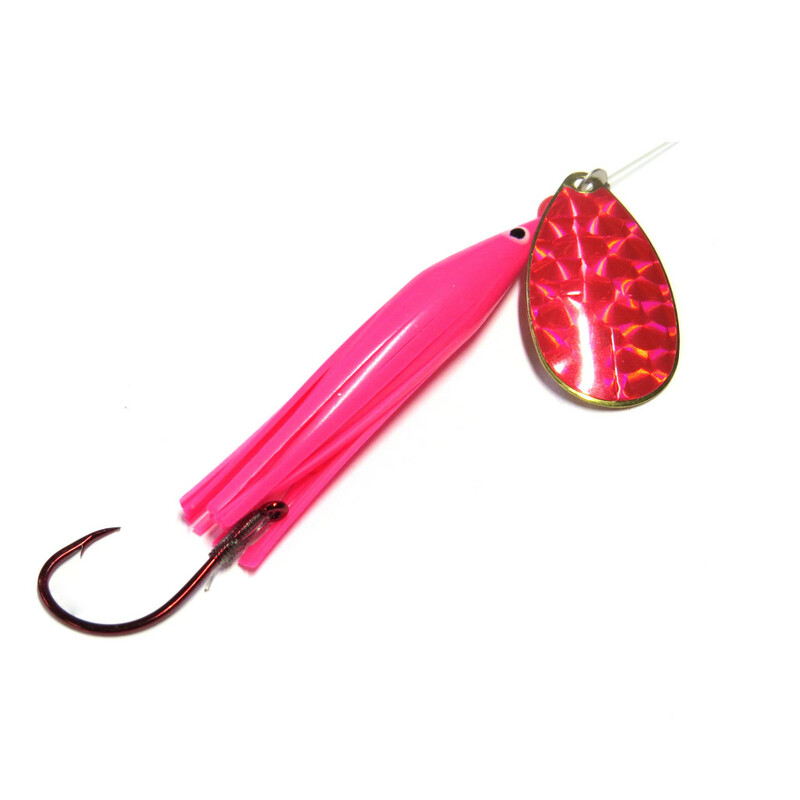 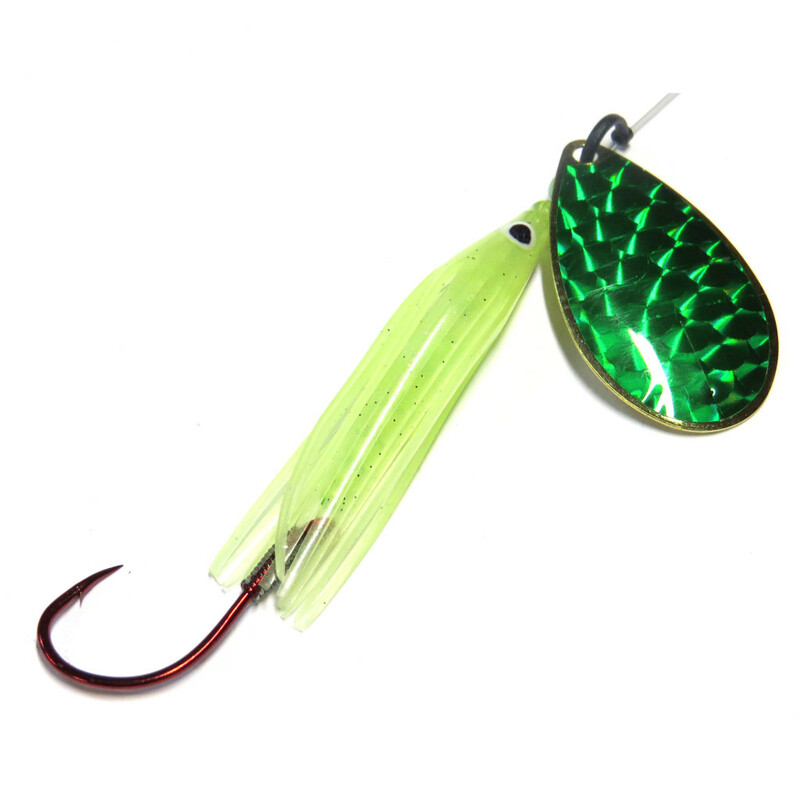 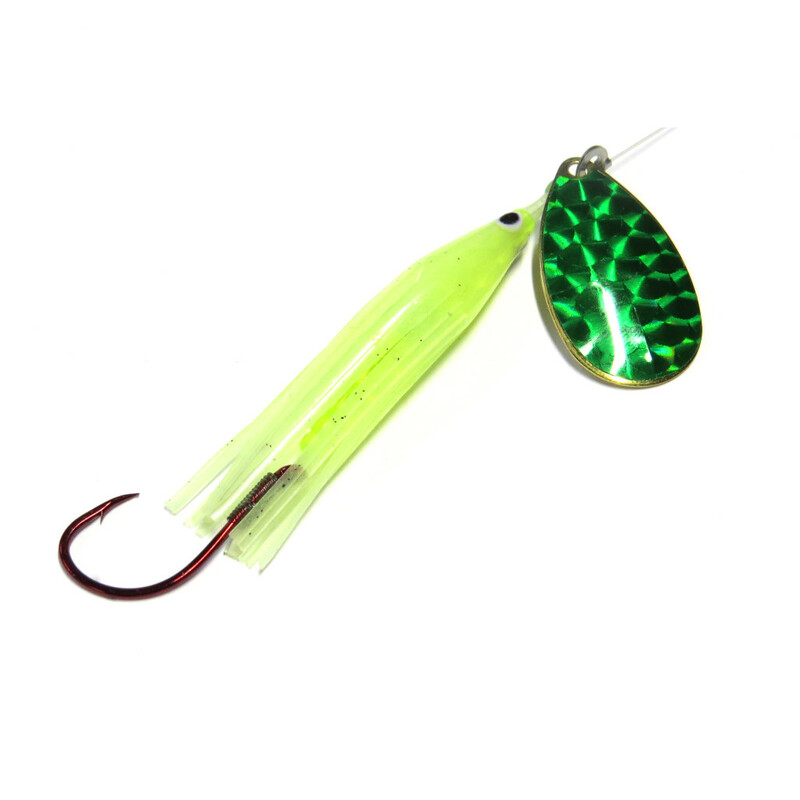 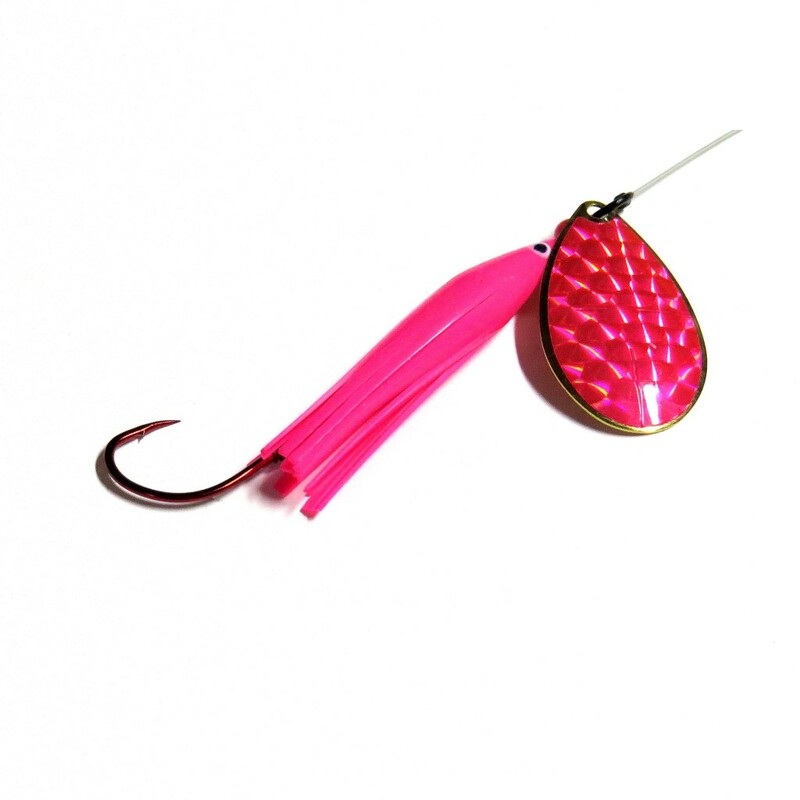 Unlike other spinners on the market, the action and presentation of Wicked Lures makes each lure unique and deadly to a wide variety of game fish. 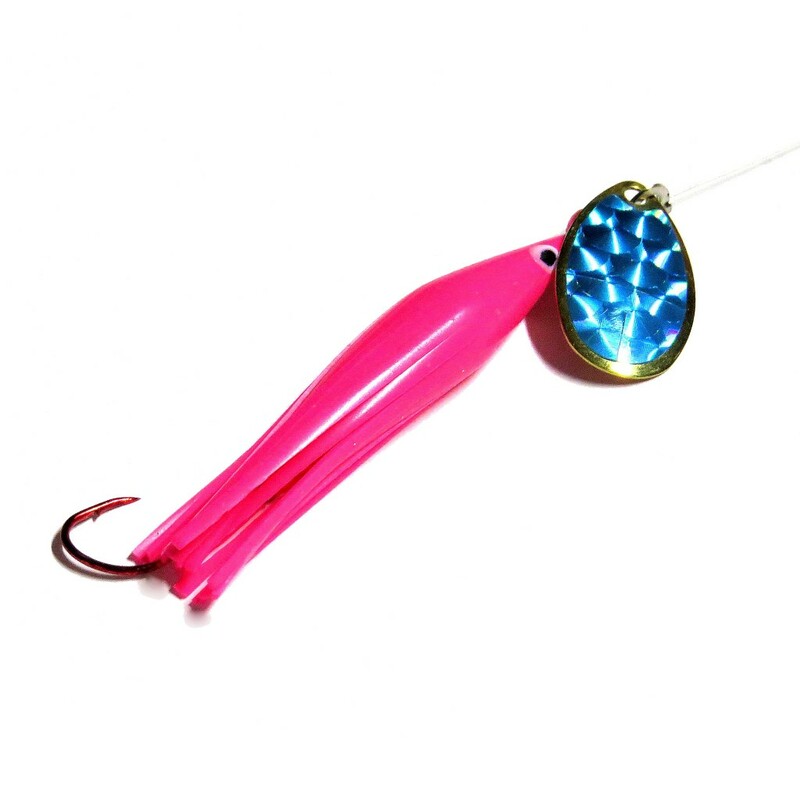 Each lure is custom made on monofilament line with an egg loop for holding bait. 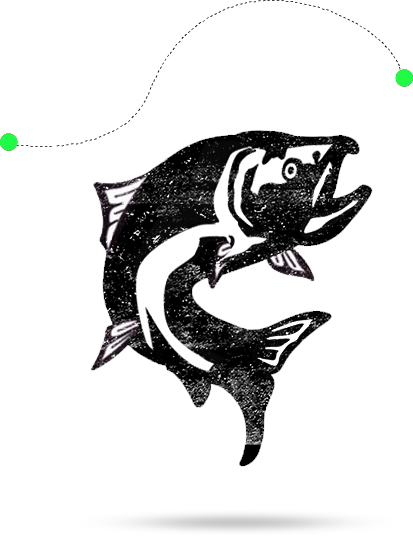 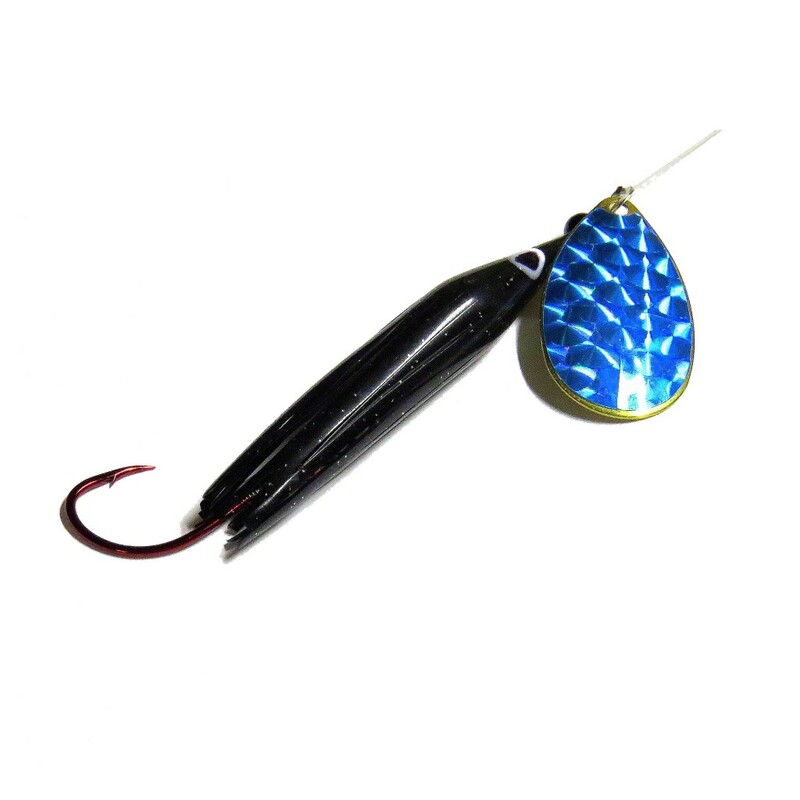 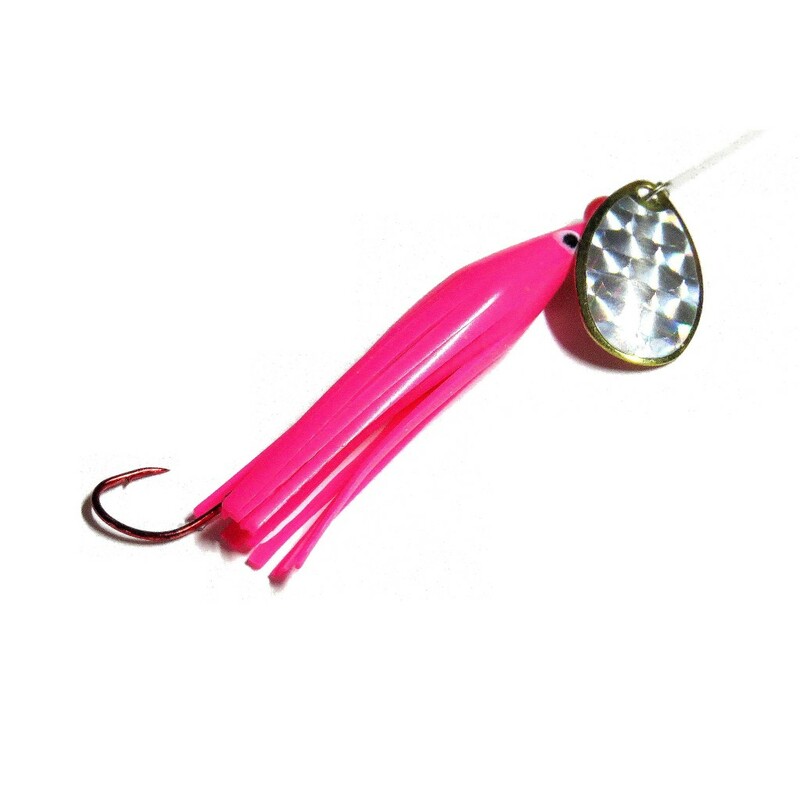 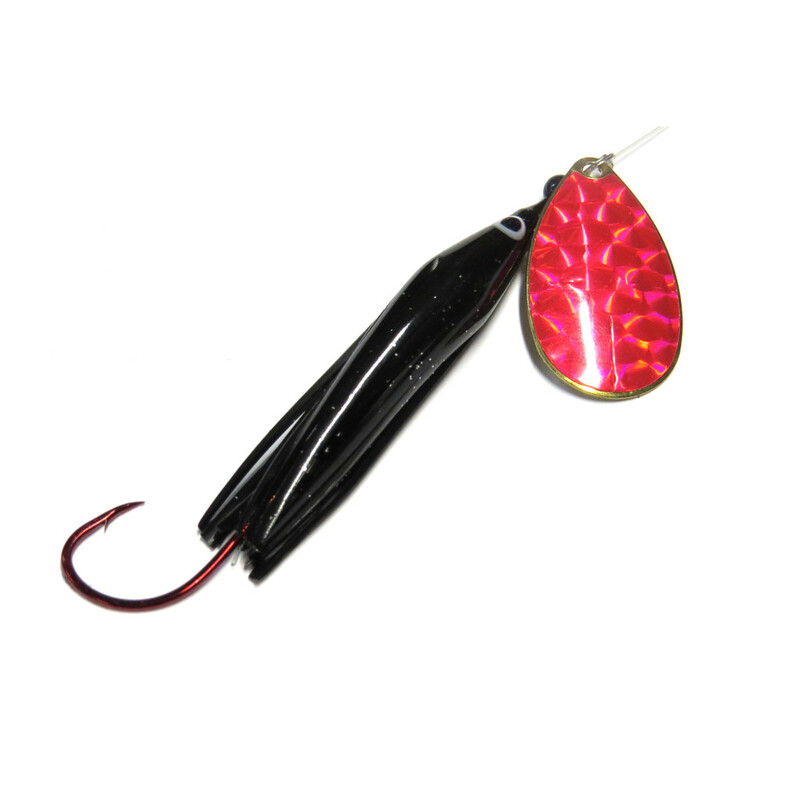 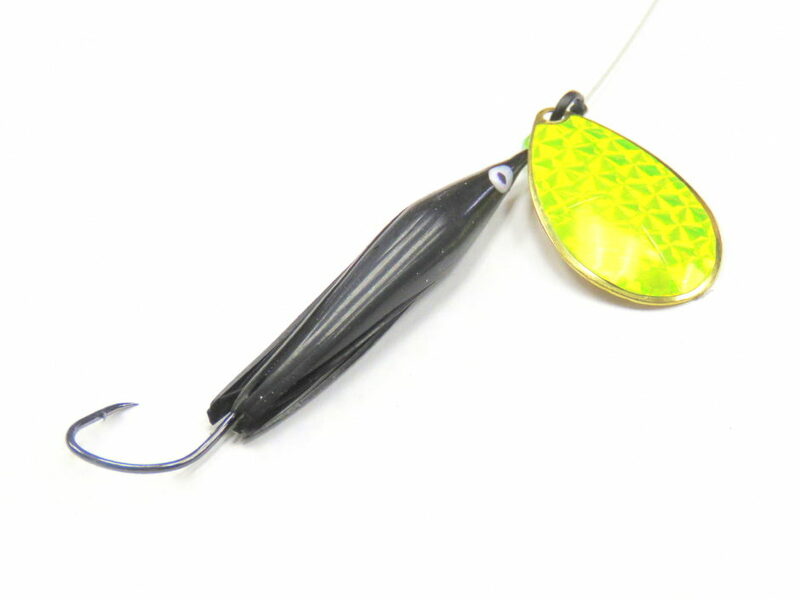 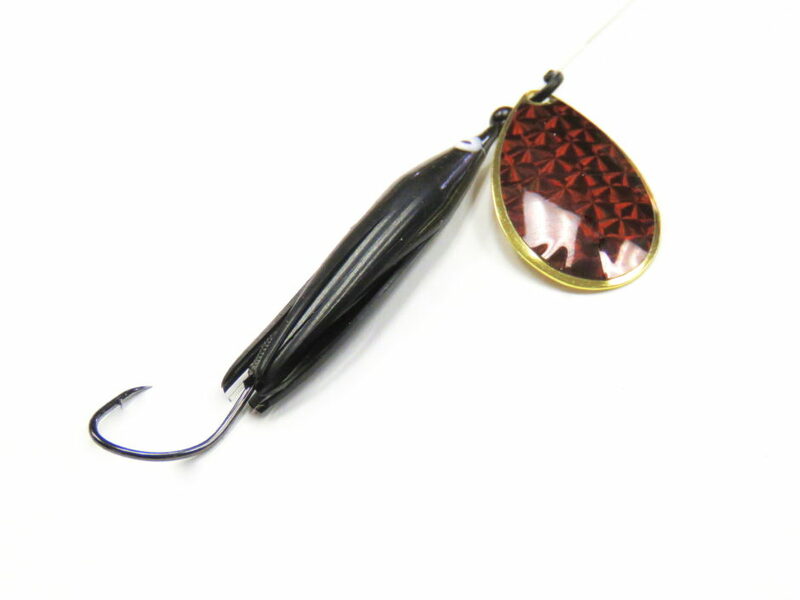 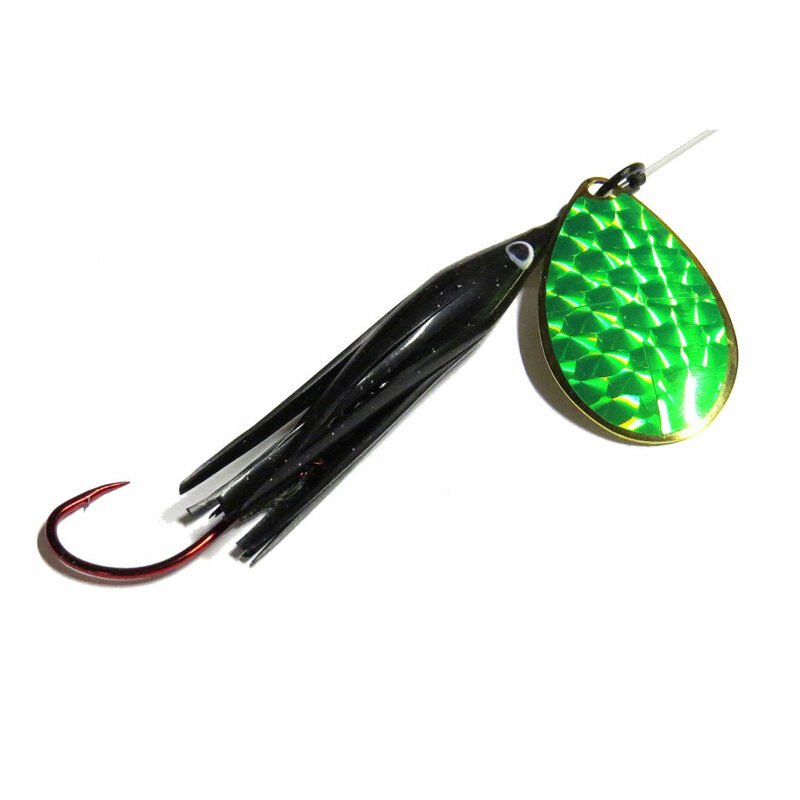 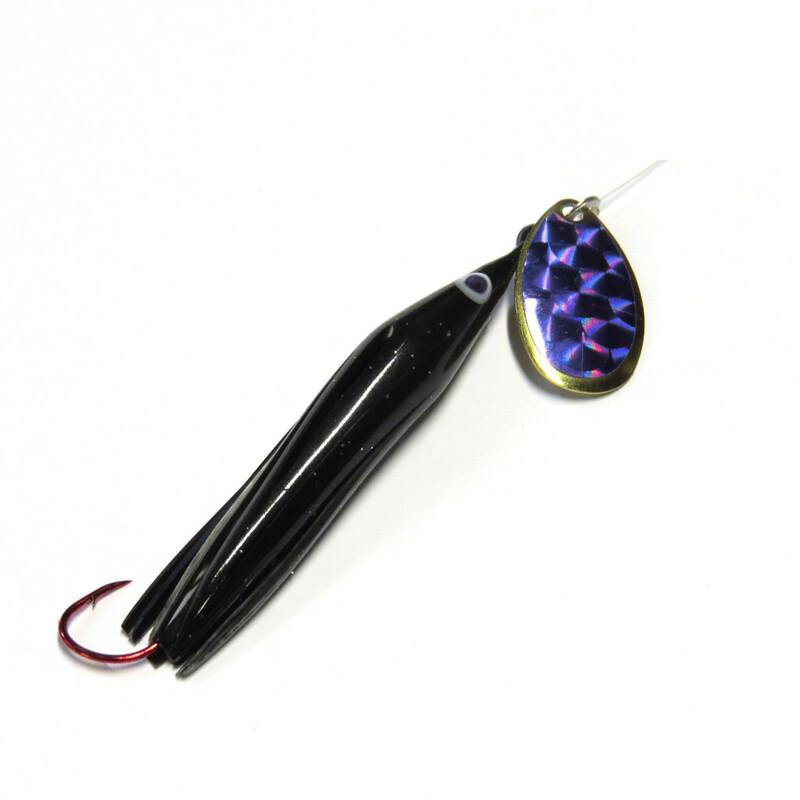 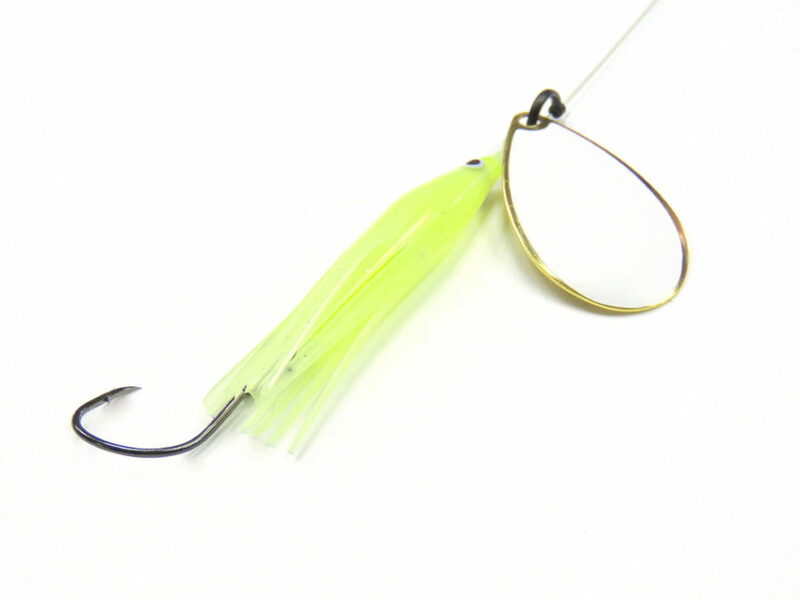 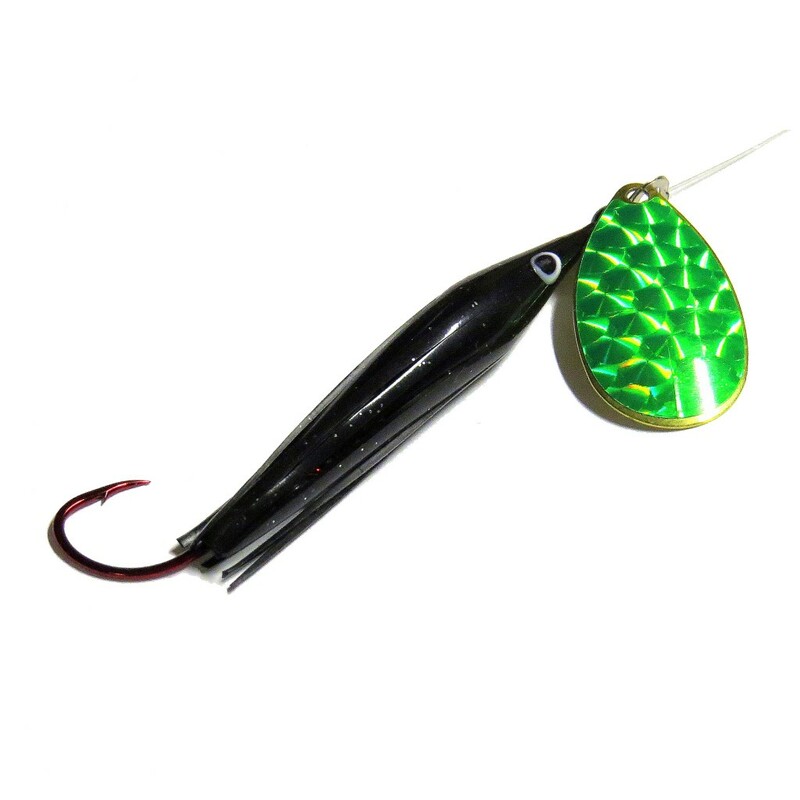  With your weight being 2 to 4 feet above the line, this allows the lure to pulsate and twitch back and forth naturally. 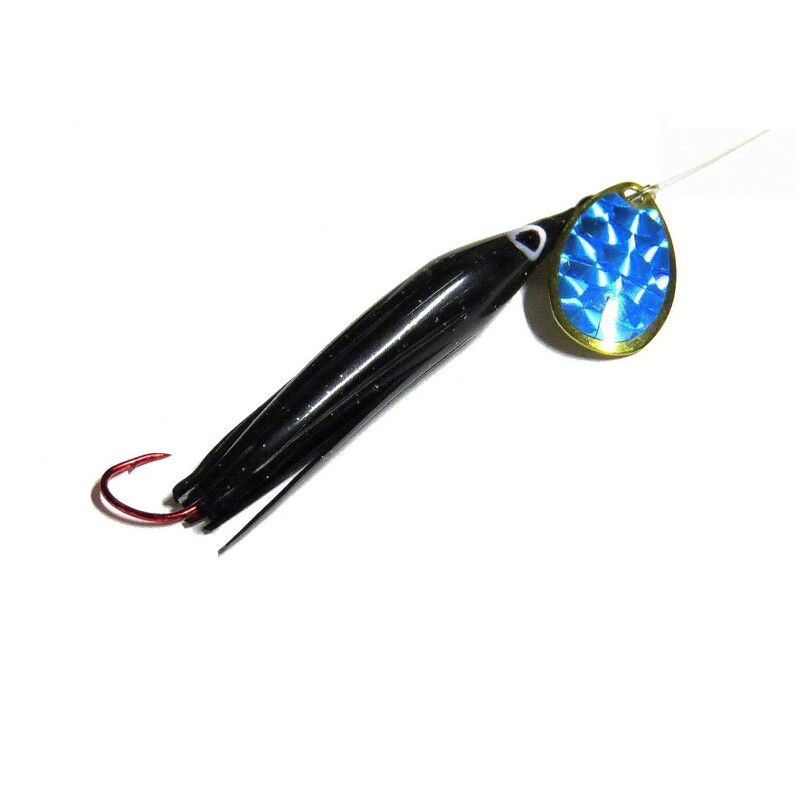 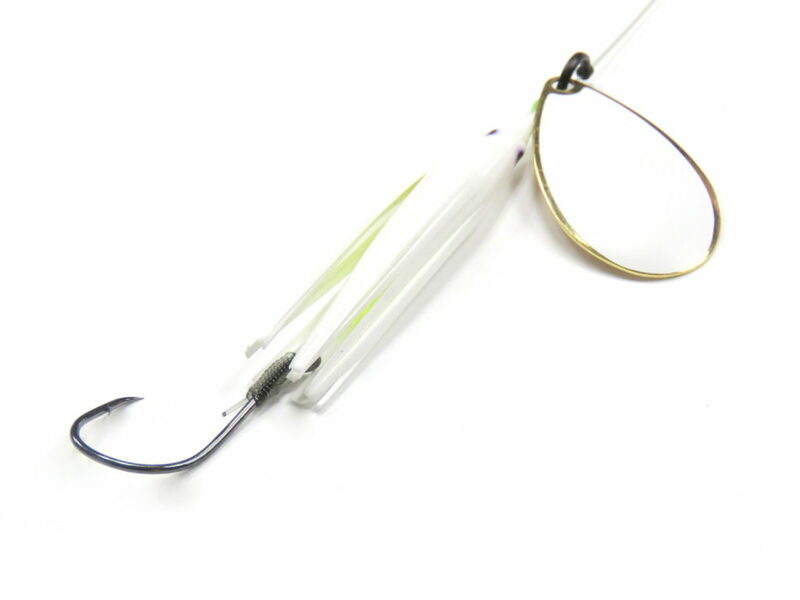 This action and presentation entices the fish to attack the lure. 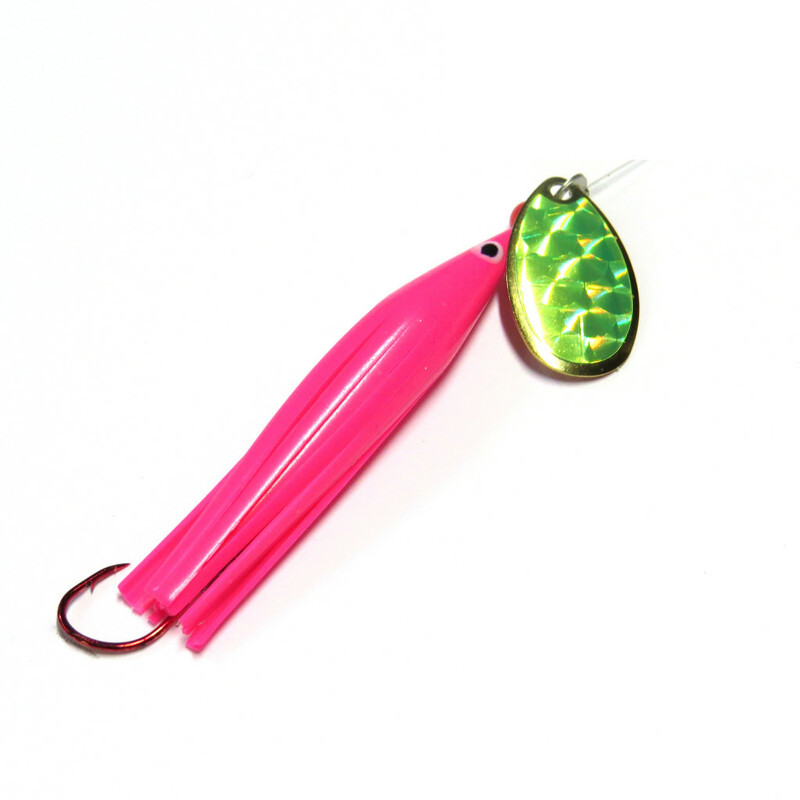 Check out our line of lures and apparel in our brand new online shop!